Ensure all necessary post paperwork and forms are available. 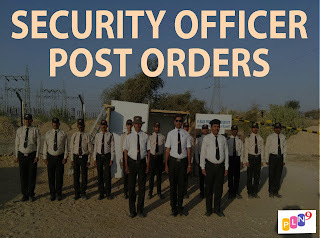 Development of post orders is just the first step in ensuring high-quality security guard service. But having great post orders means nothing if your officers don’t know and understand them. To get your officers that understanding, a proper site orientation given by a capable supervisor is essential.